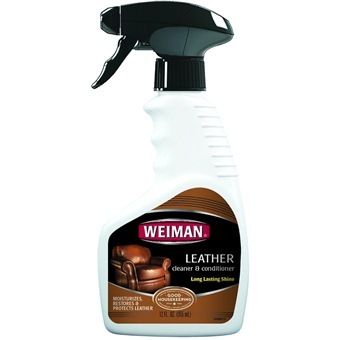 Weiman Leather Cleaner is a multi-action formula that cleans, moisturizes, restores and protects leather. It contains six natural cleaners and oils that condition leather, restoring its natural suppleness and sheen. This convenient, all-around leather treatment is ideal for maintaining any smooth, finished leather surface. 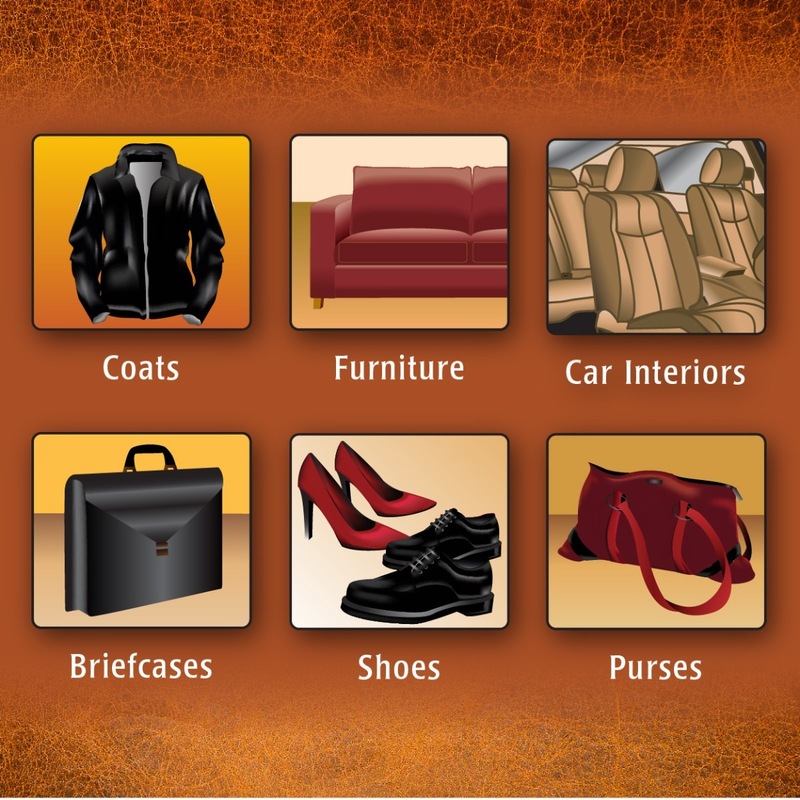 Use regularly on your favorite accessories such as leather purses, shoes, boots, briefcases and handbags. 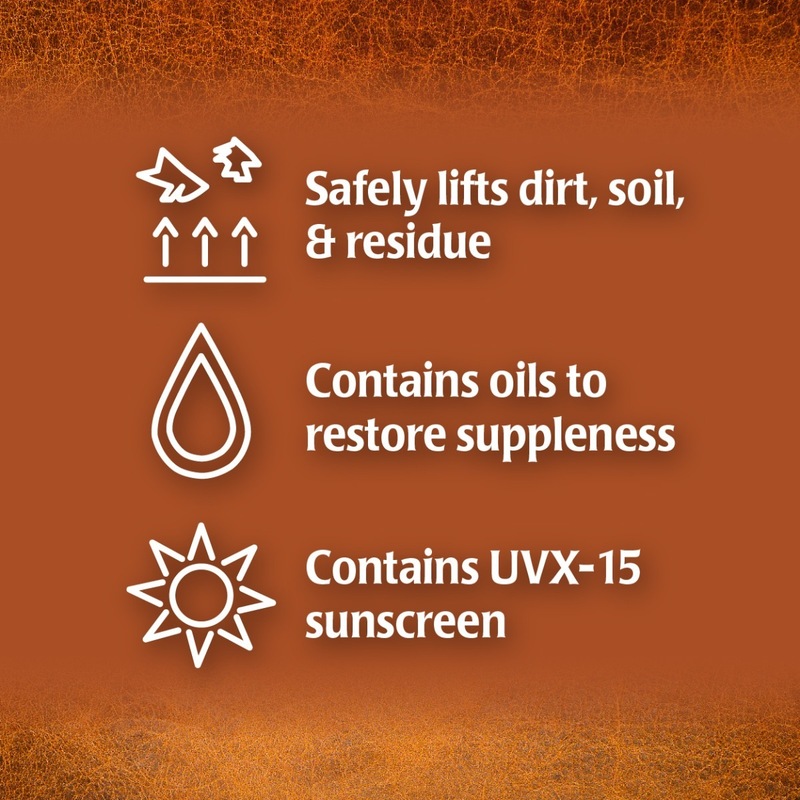 For surfaces that are regularly exposed to direct sunlight, such as leather furniture and auto interiors, the added benefit of UVX-sunscreen protects leather from fading, drying and cracking. Leather gets better over time, so make sure to use products specially made for leather to maintain its timeless beauty for years to come.